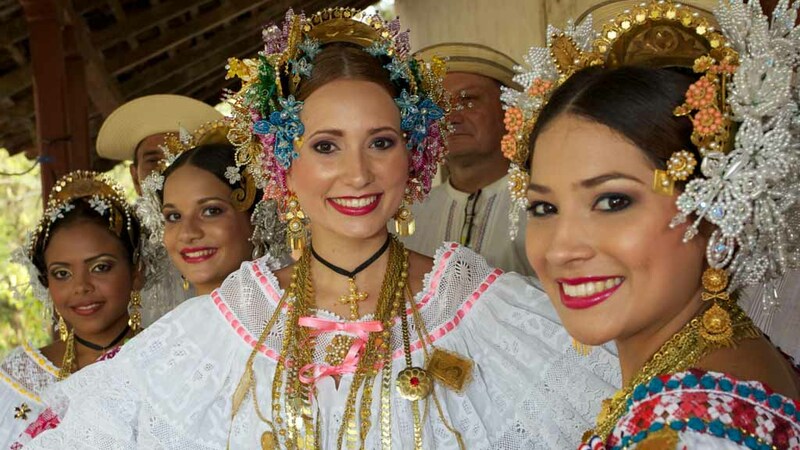 You might be most familiar with this county's incredible canal, but Panama has so much more to offer. Surrounded by two different oceans on both coasts, you can expect all the delights of a tropical vacation, from beautiful beaches to the lush rainforest and incredible surfing opportunities. 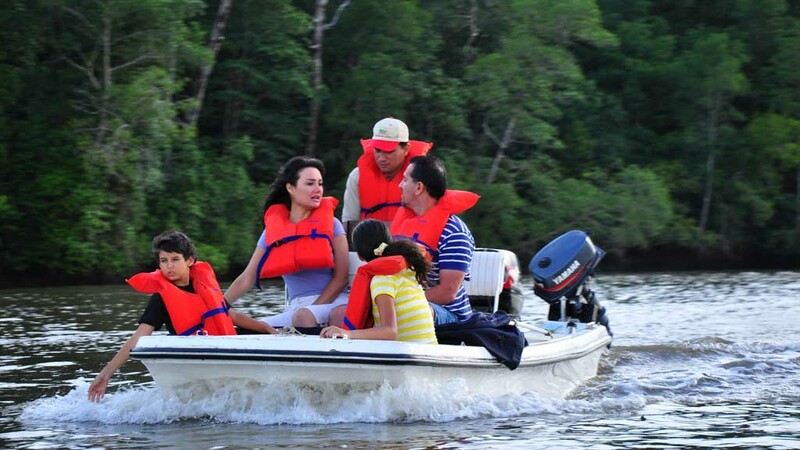 Nature lovers won't want to miss the captivating journey of turtles emerging from the sea to lay their eggs in the Azuero Peninsula sand or watching humpback whales leap out of the water during their migration. 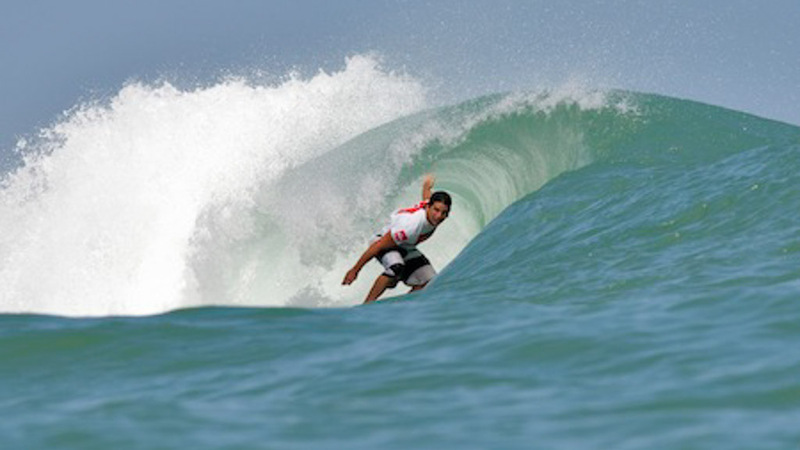 Surfers can hang ten at popular spots such as the islands of Bocas Del Toro with its steep drops and large tunnels, or the sandy-bottomed sites of Malibu Beach. Foodies should definitely stop by Panama City's Fish Market, where on-site restaurants serve up incredibly fresh ceviche. Language notes: Hola! While the local language is Spanish, many locals speak English. Your destination reprentatives can also help with any common phrases or translation help. What to pack: Don’t know what to bring? Don’t worry. Click Here for a full checklist to print and refer to when packing for your all-inclusive vacation in Panama. What to buy: Panamanian liquors are a source of pride for this Central American country. Seco Herrerano, a rum-like spirit made out of sugar cane juice, makes a great add-in for a mixed drink while Chicha Fuerte, made from germinated corn, is fermented in earthenware vessels using indigenous techniques. Sandy beaches and warm waters make this the perfect exotic escape. Relax in paradise with an afternoon of kayaking or sailing along the Pacific coast, evening horseback rides along the beach or take the day to hike up the mountain to discover the colourful and bio-diverse landscape. 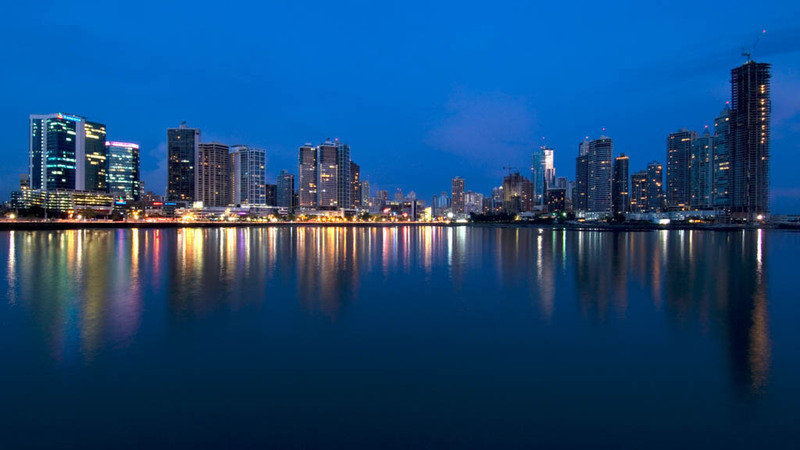 Surrounded by two different oceans on both coasts, Panama is a tropical vacation with beautiful beaches, lush rainforest and incredible surfing opportunities. 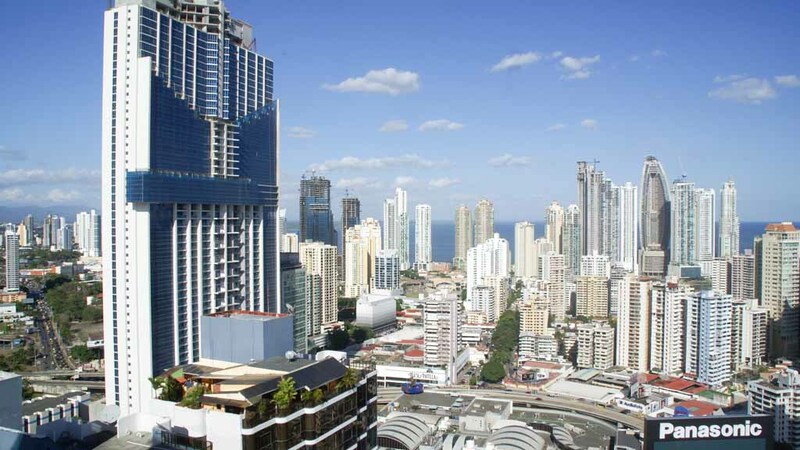 Nature lovers will be captivated by the bio-diverse landscapes, while surfers can hang-ten at world-renowned beaches, and foodies can indulge in incredibly fresh ceviche served in Panama City's Fish Market. 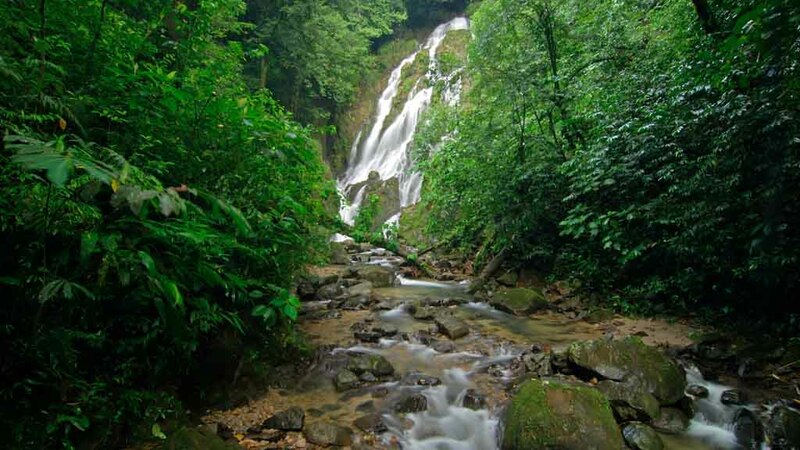 A small town on the Chagres River and near the Panama Canal, Gamboa is surrounded by forest and wetlands that are home to diverse native birds. Many of these live in Soberanía National Park and Summit Municipal Park, which is also inhabited by sloths, jaguars, and the harpy eagle.